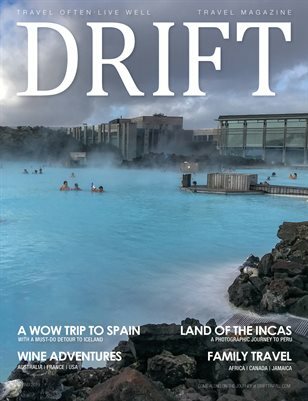 Home #WHERETONEXT Canada & USA Fairmont Empress in Victoria, BC wins two more prestigious industry awards. 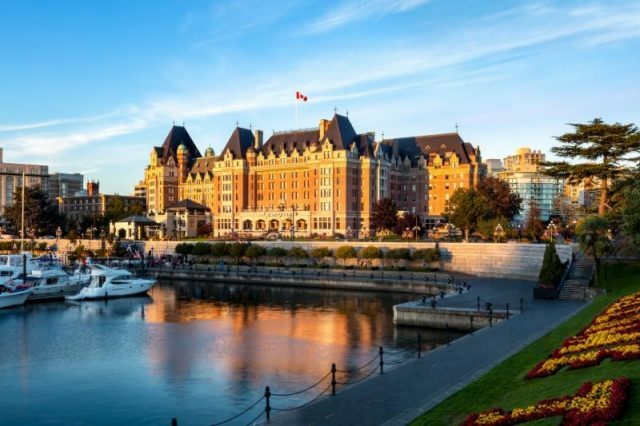 Fairmont Empress in Victoria, BC wins two more prestigious industry awards. Fairmont Empress in Victoria, BC wins two more prestigious industry awards in November from Meetings Canada and Vancouver Island Wedding Industry Awards. Fairmont Empress Hotel, located in Victoria, BC on Vancouver Island was honoured with two coveted industry awards in November, including Best Meetings Hotel in Western Canada (tied for first place with Fairmont Chateau Whistler) by Meetings + Incentives Travel Magazine 2017 Readers’ Choice Awards, and Best Wedding Hotel Venue at the 2017 Vancouver Island Wedding Industry Awards. Meetings Canada, publishers of Canada’s largest nationally distributed industry publication, Meetings + Incentives Travel magazine, asked Canadian meeting and incentive travel planners to nominate Canadian hotels that exceeded their expectations in the last year, and readers voted to determine the winners, who are published in the November/December issue. Judged based on venue beauty, professionalism of staff and wedding services, and level of service, and competing against hotels from Victoria and across Vancouver Island, the 2017 Vancouver Island Wedding Industry Awards are judged by a prestigious Canadian panel of industry professionals from across the country. With 22 recently renovated meeting rooms and the two largest ballrooms in Victoria, Fairmont Empress is the perfect venue for group events, large and small. Crowned by the historic Crystal Ballroom, the hotel offers more than 23,000 square feet of meeting space and over 96,000 square feet when combined with the adjacent Victoria Conference Centre that will delight event attendees. Fairmont Empress recently emerged from a historic and stunning restoration that touched every part of the property. This Grand Dame now gracefully balances historic elegance with contemporary style and state of the art audio-visual equipment and modern facilities. Rooms are tastefully updated with design inspired by the incredible natural beauty of Vancouver Island, incorporating historic details. Q at the Empress, the new restaurant and Q Bar has become a cultural hub of the city with views of the sparkling inner harbour, and guests can also indulge in the iconic tradition of Tea at the Empress in the regal Lobby Lounge.